Finding one’s way around in a large dining area, to the right table and seat, can be really rather confusing. Many people also find the experience troublesome, wandering around reading placement cards in order to find their places. And the later one arrives at the venue, the more embarrassing it feels. But, you can help your participants find their way. 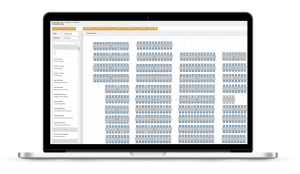 In Delegia’s booking system, there is a drag-and-drop feature, which simplifies the job of arranging seating for your participants. While the guests are enjoying an aperitif or being checked into the event, you receive information regarding which guests have arrived. This means you can work with the seating arrangement process, including perhaps moving the position of some participants, right up until when the guests are about to take their seats at table. You can then also send out information on the seating via SMS to all respective guests. 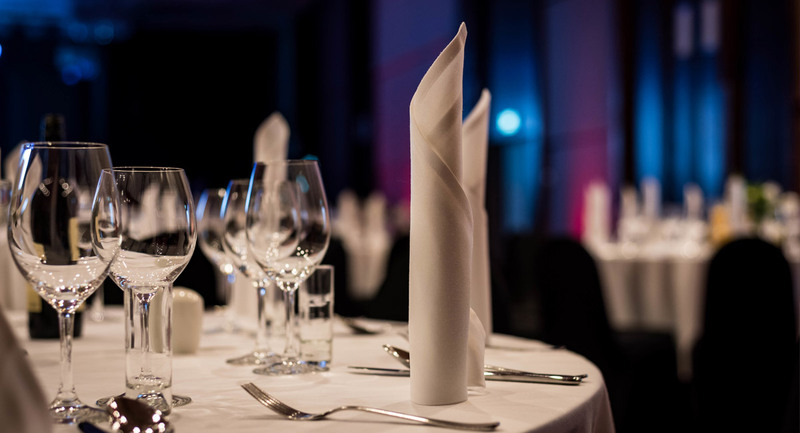 No one needs to feel confused and the risk of guests wandering around the venue looking for their respective places is minimised, to the relief of both guests and host. Would you like to know more about how the feature “seating arrangement” can assist you? Get in touch with us now!